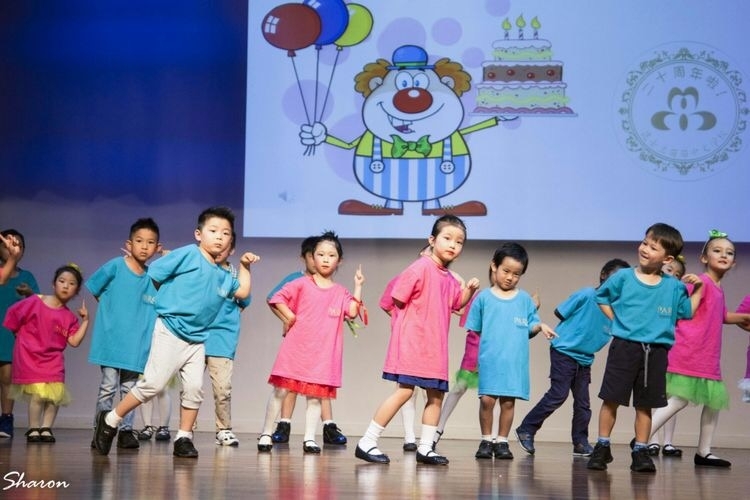 Established in 1997, is a non-profit organization in QLD, Australia. 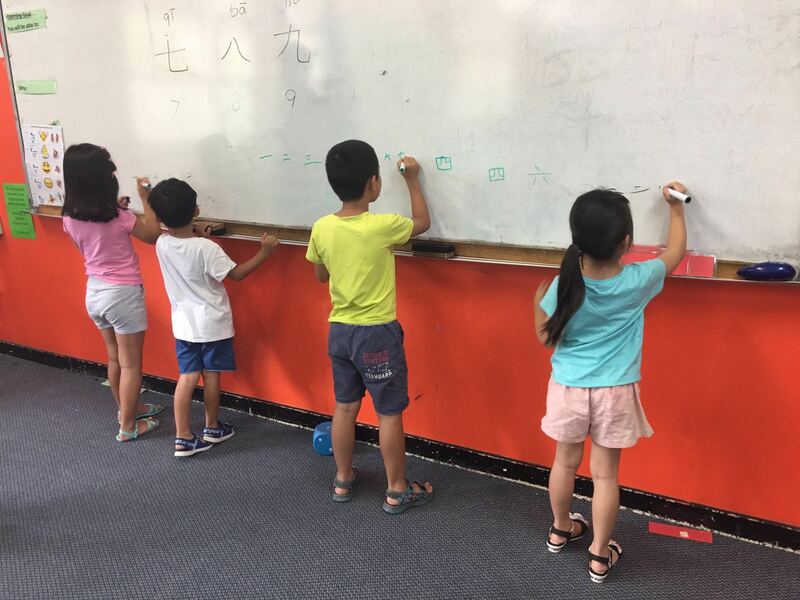 Learn Chinese from the beginning! 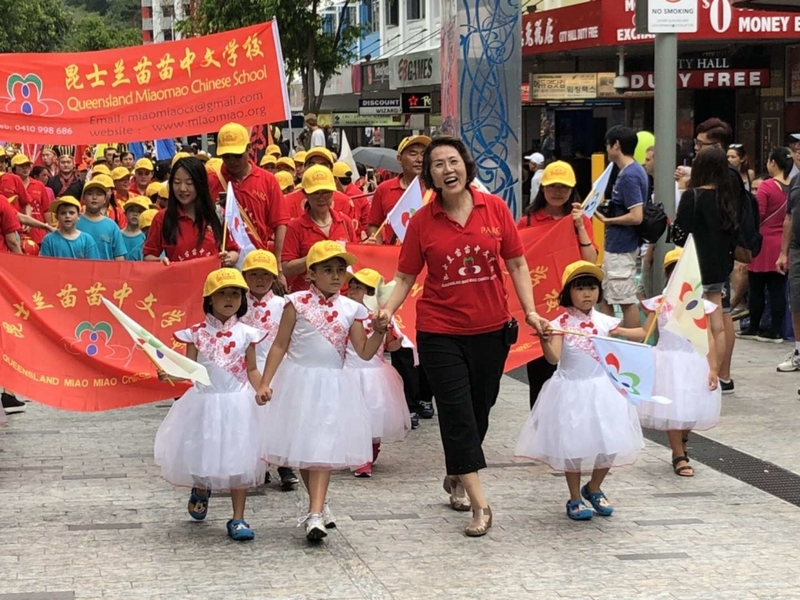 Founded in 1997, Queensland MiaoMiao Chinese School is one of the 58 Model Chinese Schools worldwide acknowledged by the Office of Overseas Chinese Affairs of the State Council of China in October 2009. 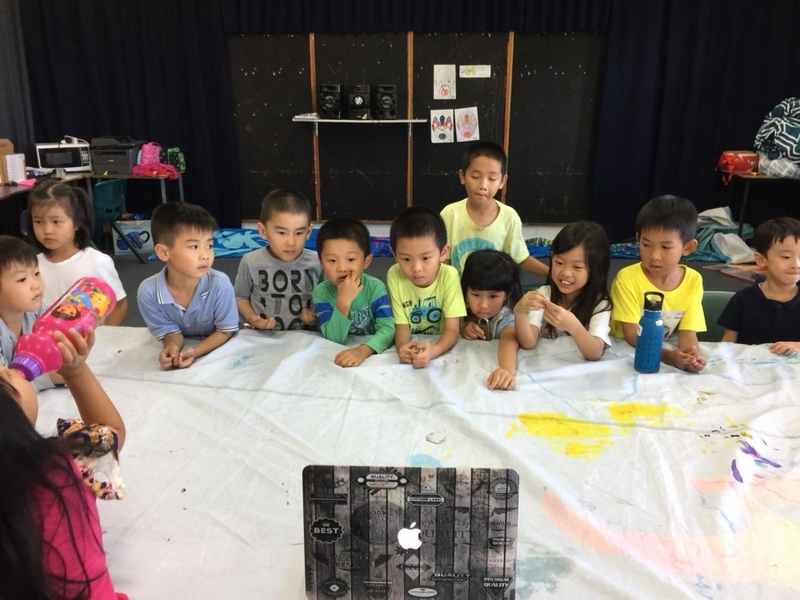 The school is run by volunteers. 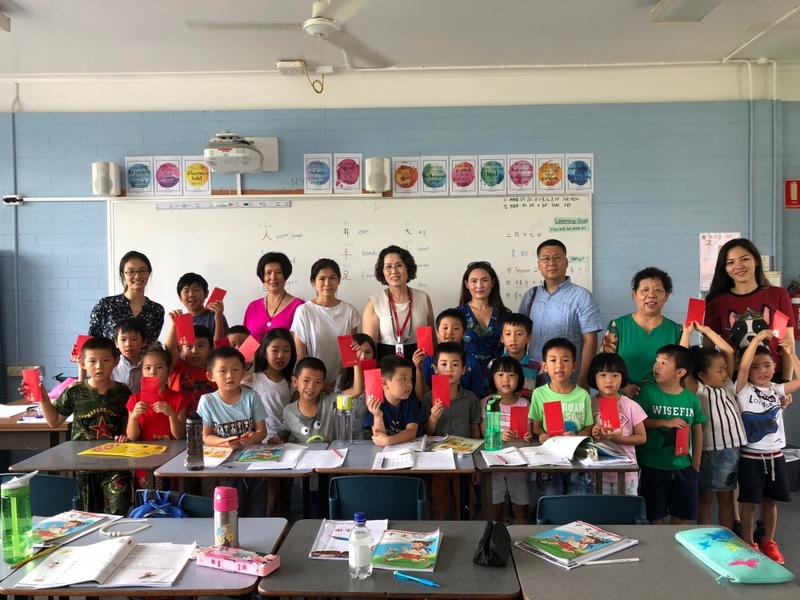 It is one of the largest Chinese schools in Queensland, with over 1500 students. 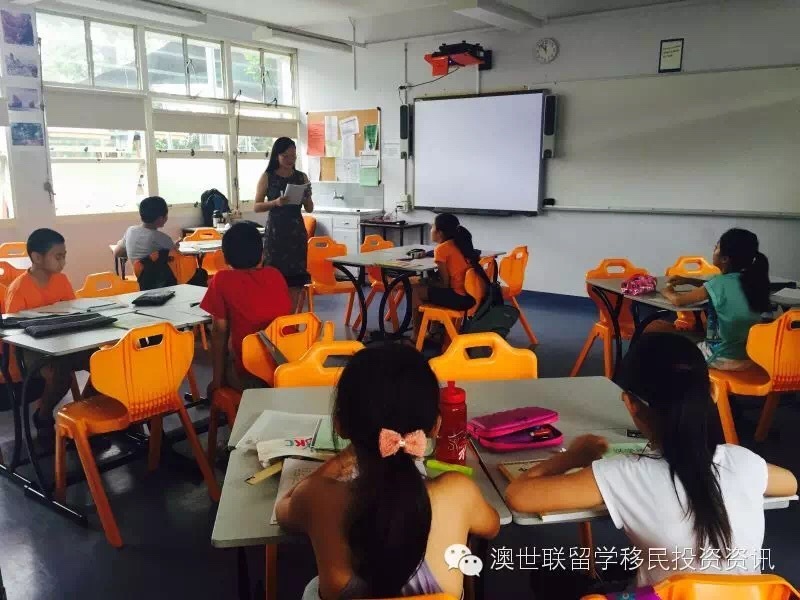 MiaoMiao is proud of teaching simplified Chinese characters and standard PinYin system. 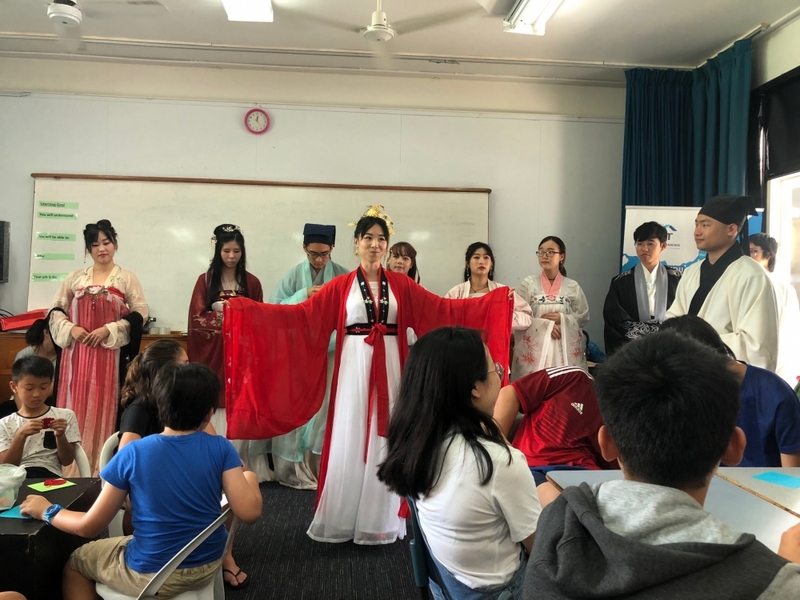 All our teachers are native mandarin speakers and certified teachers. 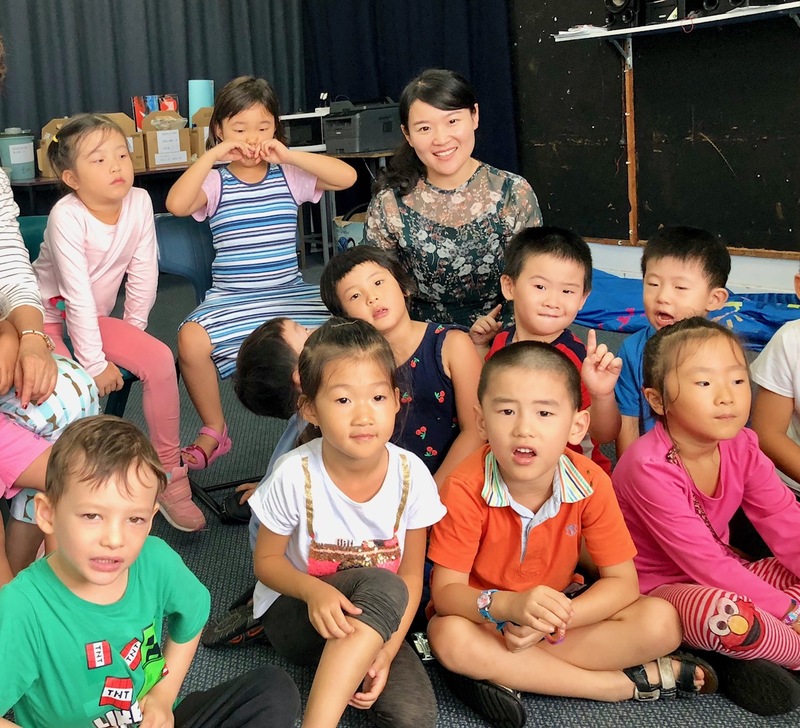 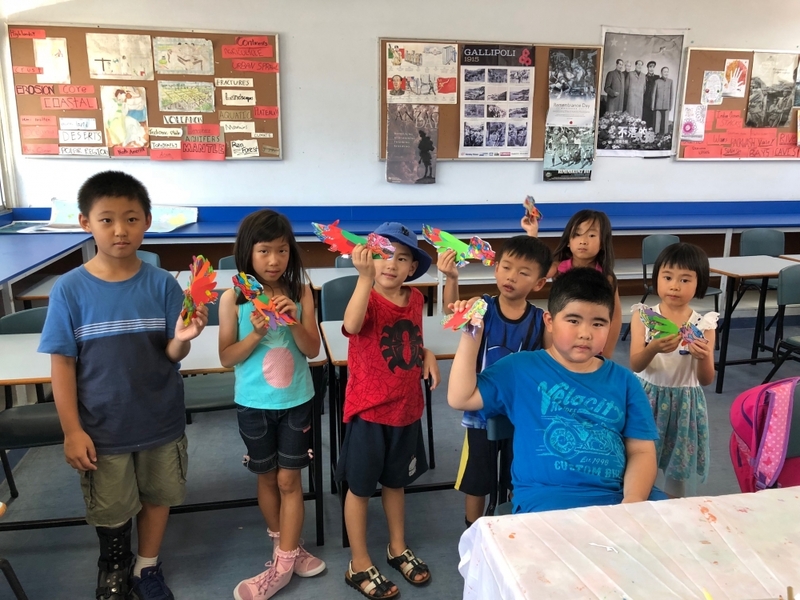 Currently, MiaoMiao offers different levels of Chinese courses for Kindergarten to Year 12 students and Chinese OP classes (Saturday and Sunday classes). 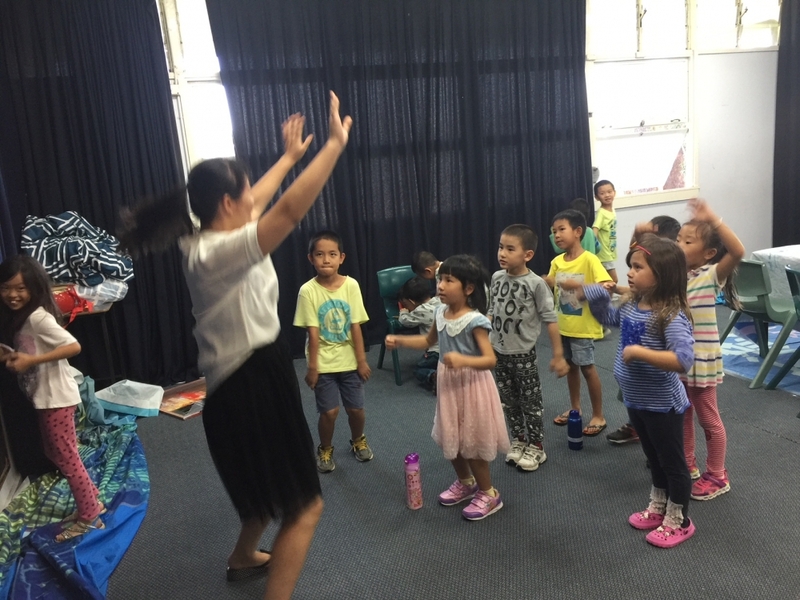 Practical Chinese classes for adults opened since August 2004 (Saturdays). 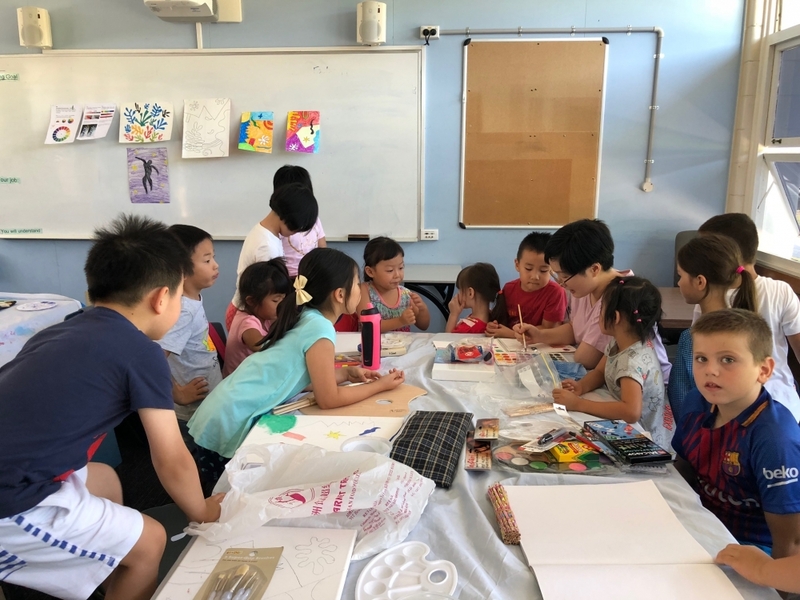 The school also offers other courses including fine arts, drawing, dancing, music, and Maths at beginner’s and advanced levels for school children. 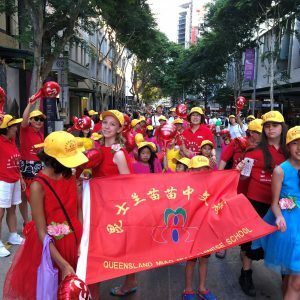 Miao Miao Chinese School is located in Brisbane, Queensland, Australia, founded in 1997. 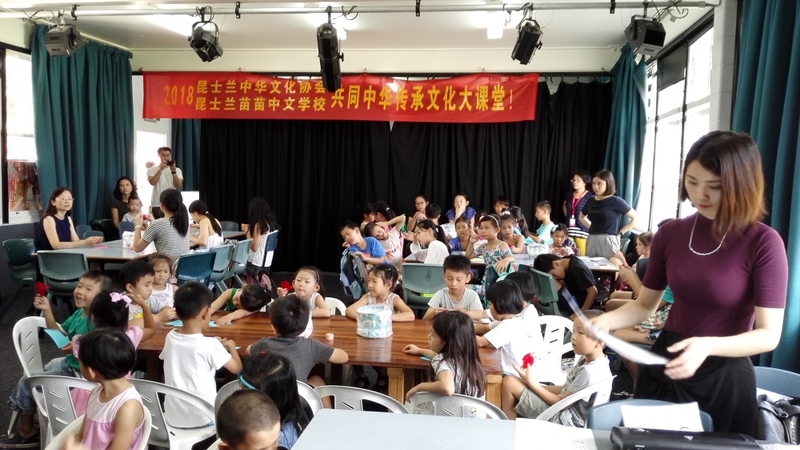 It is a non-for-profit Chinese school which is officially recorded by the Ministry of Education in Australia.